Do you find yourself wondering what gifts you could give to your child or children? Truth be told, maybe your kids don’t really “need” any more toys as it is or more clothes or whatever you could think about. But in the “spirit” of giving, you’ll like to give something to your little ones. Here is a guide for little kids 3 – 5 years old. First I’ve listed some gifts your little girl might love, then I’ve listed some your little boy might love. Our kids have some of these very items and they love them, it’s why I’ve included some of them in this guide. 1. 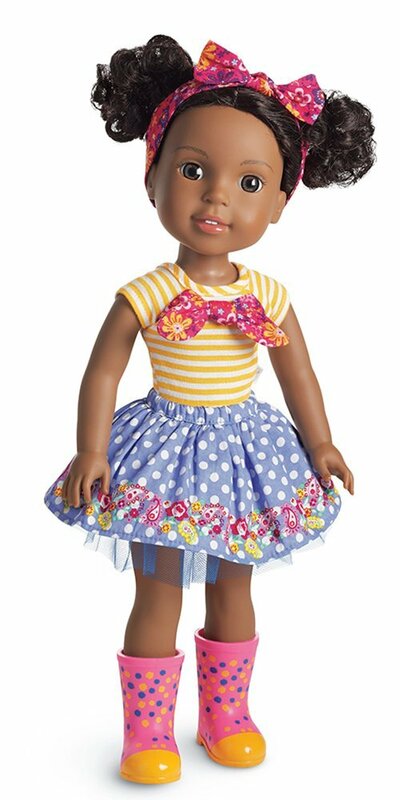 Dolls & Doll Accessories – Little girls love playing mommy to dolls. They’ll love getting their favorite doll character along with a few accessories to dress them up. 2. Doll House – Doll houses are so much fun (our girls have had this large one for a few years now). They love it! 3. Princess Play Dress-up and Accessories – Let your little one pretend to be various fun characters by dressing up!! 4. Pretend Tea Party Set – Tear parties are the best! What little girl doesn’t like to pretend to make tea and serve them to her dolls and stuffed animals or even her siblings and parents? 5. Pretend Birthday Cake Play Set – This little cake looks like so much fun! 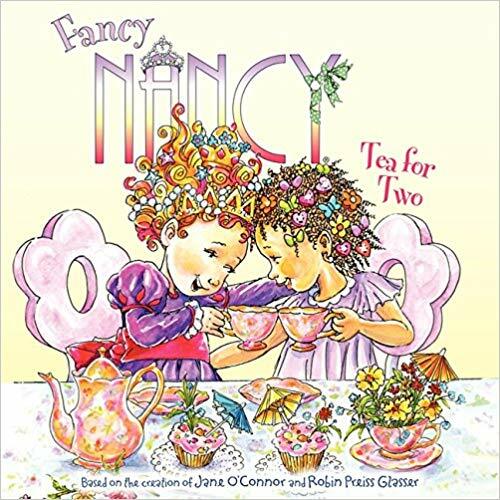 Pair it with the tea set to add some more variety to a “tea” party! 6. Books – Books are timeless and learning must continue! A good book won’t go out of style. So add a few of your kids favorite line of books to their collection. They will love them! 7. Art, Craft and Activity Books – Don’t forget to help enhance their creativity with art, craft and activity books. Because beyond all the toys they still need to develop their talents. 8. Clothing Item – I love that clothes make a good gift. Whether it is a new set of PJs, formal or casual outfit, your child would appreciate it. I bought a set of girls matching pajamas with doll set and they love it. 9. Play Kitchen – I’ve never met a little kid who doesn’t want to play pretend cook! If you could afford it, your kid would love a good play kitchen if they don’t already have one. Don’t forget the food, utensils, pots and pans and kitchen appliances and utensils to go along with the kitchen. 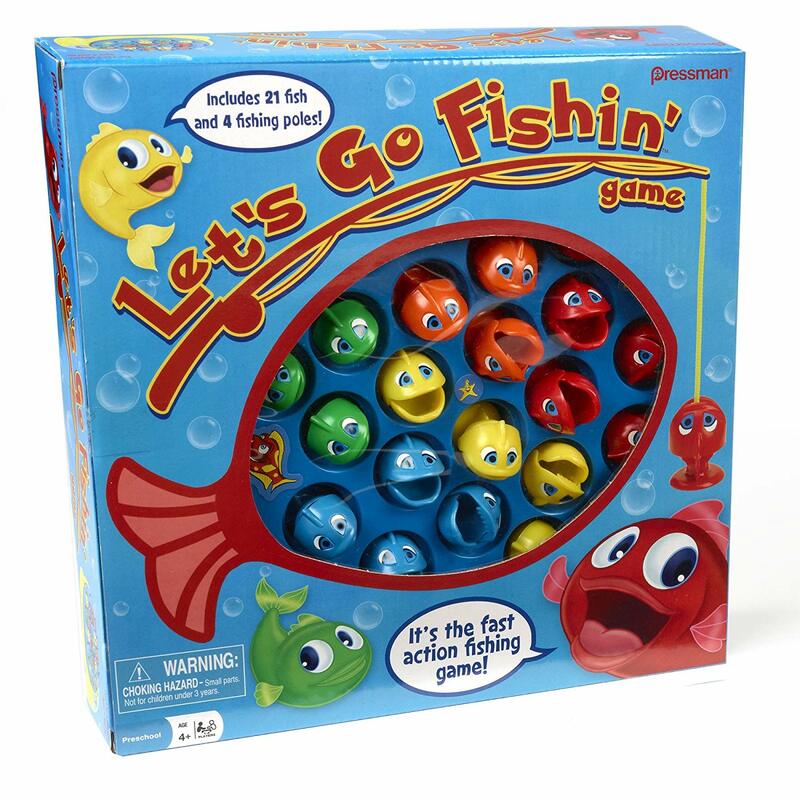 So much fun for little ones!! 10. 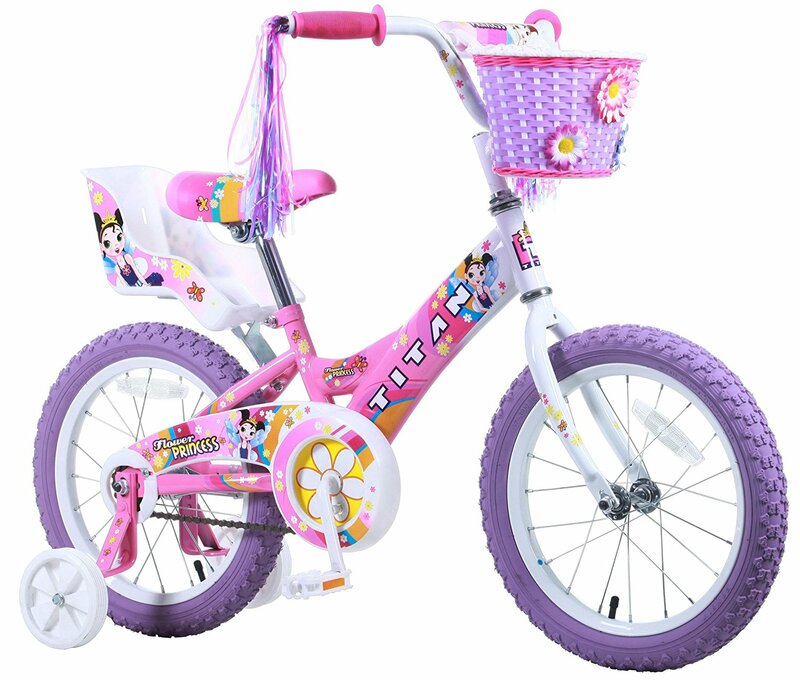 Bikes – Is your child ready to ride a tricycle or bicycle? This could be a gift to consider to help them develop their riding skills. 12. Collectibles – What does your child love to collect? You might wish to consider adding one or two items to their favorite collection! 1. Characters from Favorite Shows – If your kids enjoy a particular show (PJ Masks, Blaze, Paw Patrol, etc), they would love having some of their characters for pretend play. 2. 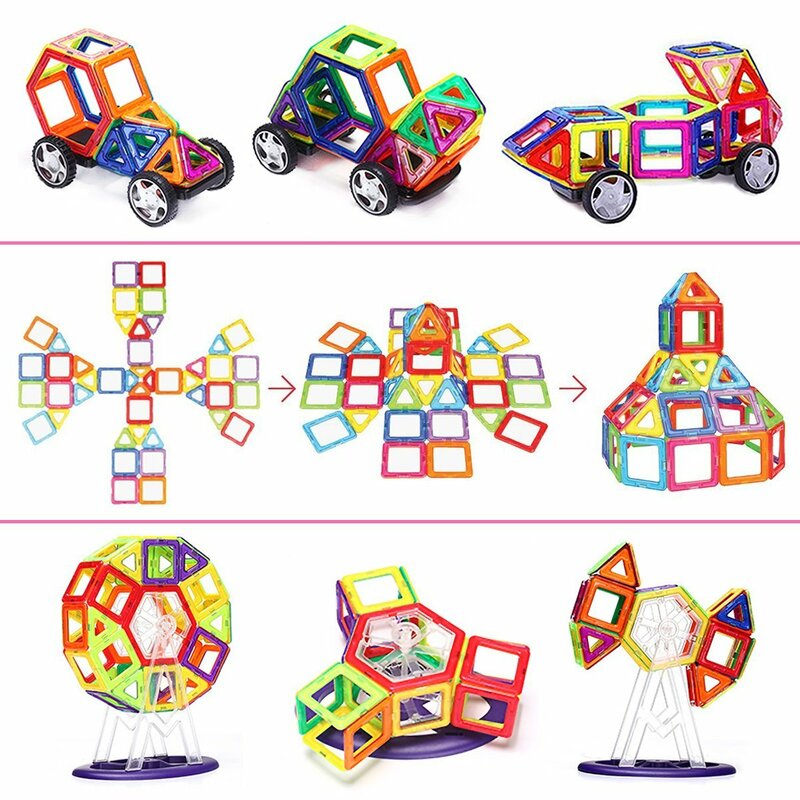 Play Sets Such as Race Tracks – Tracks are fun kids, animal tracks, race car tracks, whatever the track may be your little one would love sliding his toys on tracks. 3. 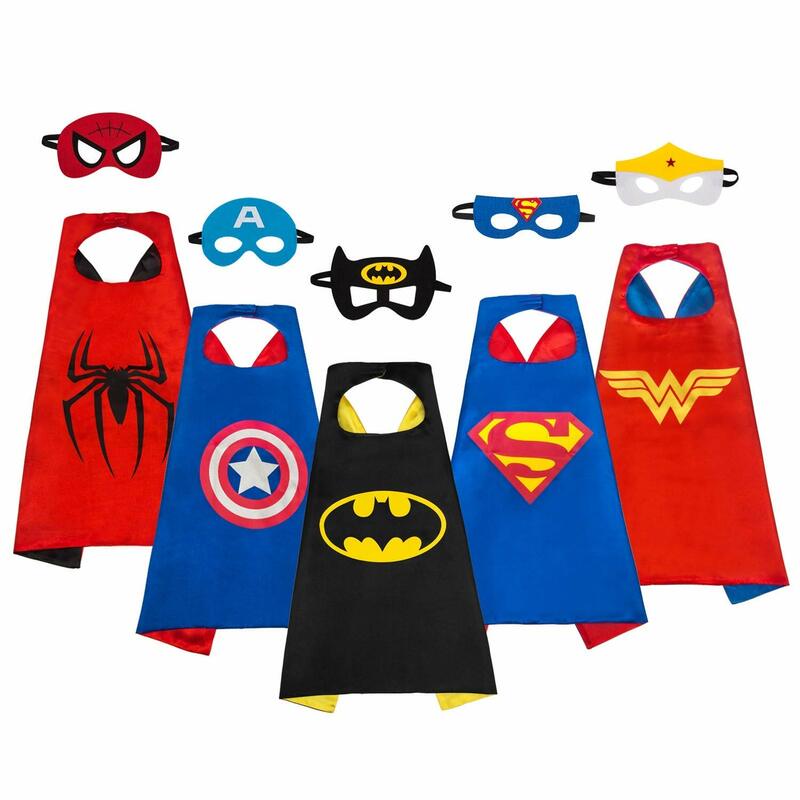 Super Hero Capes – Little boys love dressing up and playing pretend just as girls do. They love being super heroes who come to save the day!! 4. Trucks – What little boy doesn’t love trucks, especially big monster trucks. Here are some truck ideas for your little one! 5. Basket Ball Hoop – Keep your little boy active with an indoor basketball hoop. We have one and it’s fun to watch our kids play with it (even their dad plays together with them sometimes). 6. Books – Because behind all the play, they still need to learn from books. These are some ideas for little boys (and girls, too). We have a few of them pictured and our little 3 year old boy loves them. 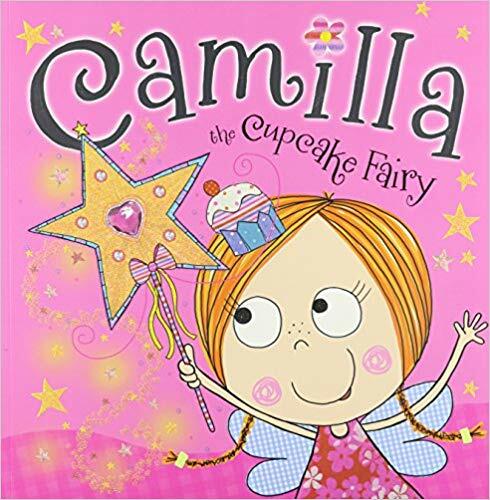 Even our 5 year old daughter loves reading this first one! 9. Play Kitchen Grill Set – Play Kitchens are not only for girls boys can use them too. They’ll love playing little guy chefs and love making mom, dad, and siblings some delicious food!! 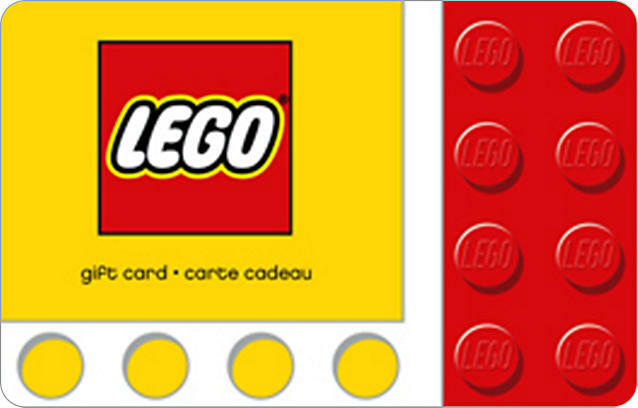 Gift Cards – A gift card to your child’s favorite activity place would be a lovely gift. Many times, it’s the experience of going to a fun activity outdoors is what brings the most joy. Collectibles – Kids just as adults love to collect all kinds of stuff, shells, rocks, toys, etc. What do your kids collect? Consider adding a few pieces to their favorite collection. 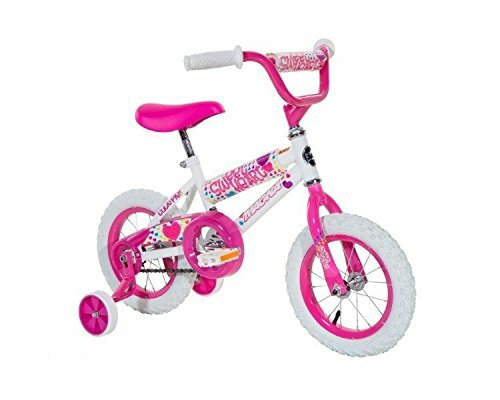 We could go on and on listing gifts but hope these gave you some ideas of gifts for your child/children for the holidays. Don’t forget though that the most important gift is the gift of Jesus and it’s the main reason for celebrating Christmas. Did you find ideas from this list that you have not previously thought about and which ones? What would you add to the list?